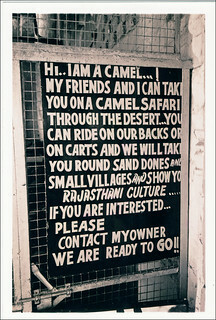 Cool story to accompany this "only in India" shot Nick. I’ll just bet your moonlight trek was magical. This is a classic!! Ohhh the stories you could tell! !